Greetings, friends! I’m sure many of you are as reluctant as I am to bid summertime adieu—although I must admit, I’m looking forward to some downtime this fall. Robert, Wyatt and I have been moving nonstop, it seems, hopping between family reunions, horse shows, adventure races and ultrasound appointments. Turns out the reason I’ve been so tired and crabby for the past couple of months is I’ve got a bun in the oven! 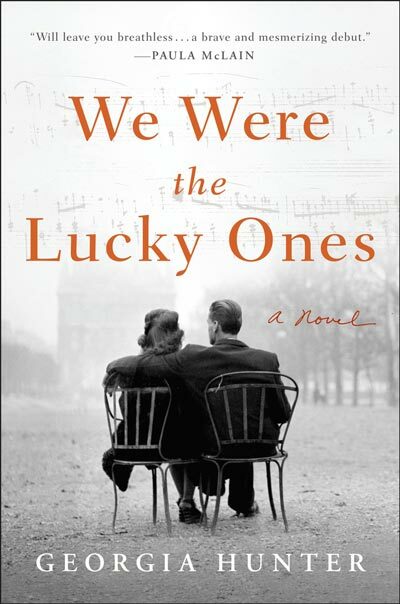 Very exciting (slash terrifying)—and all the more reason to finish The Lucky Ones by the end of the year. 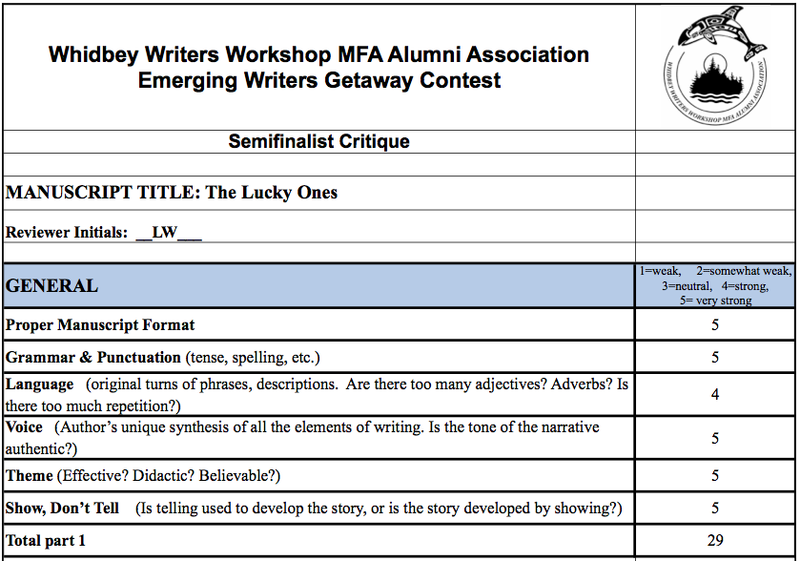 Loved seeing my scores on the two critiques I received from the Whidbey Emerging Writers Contest! I heard back from the Whidbey Contest and while Kath and I didn’t make Top 2, I did received a couple of very positive critiques (phew!) along with some constructive feedback on my first 50 pages. I also learned that the piece I submitted to 826 Seattle will serve as the closer in the What to Read in the Rain 2014 anthology coming out this winter! Very cool. Very honored. And very excited to hopefully make it out for the launch in early December. I’ve designated Fall 2013 Fact-Checking and Polishing Season, the goal being to send off my manuscript to agents this winter. With the family narrative piece of my research largely complete, I’m focused on the historical content now—the details that will not only validate the story, but also help bring it to life. These details, however, aren’t always easy to find. A while back, for example, I set off on a mission to confirm the number of Jewish survivors from my family’s hometown of Radom, Poland. A couple of books mentioned, vaguely, that a mere “handful” survived. I wanted a number. So I contacted the Holocaust Education & Archive Research Team, several historians, Radom City Hall. I scoured the World Wide Web. Nothing. Finally, I reached out to the U.S. Holocaust Museum. 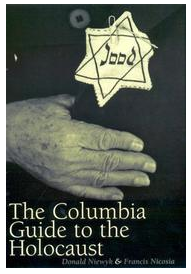 A librarian named Jonathan responded, confirming not only the number of Jews in Radom before the war (~30,000, 33% of the population), but also a statistic from the The Columbia Guide to the Holocaust stating that, sure enough, “only a few hundred Radom Jews survived.” Not the exact number I was hoping for, but enough to validate my understanding (and declaration) that, if left to probability, my family, along with 99% of Radom’s Jews, should have perished during the Holocaust. Kristen’s meticulous research not only allows me to enrich my piece with the nitty-gritty details I’m after, but to spend my time focused on the bigger picture, polishing my prose and taking a good, hard look at things like story arc, character development, and dialogue. So to the Jonathans and Kristens of the world—the folks who have played a role in the hours and hours of sleuthing this project has entailed—thank you. Your help is invaluable as I push on down the path to completion.